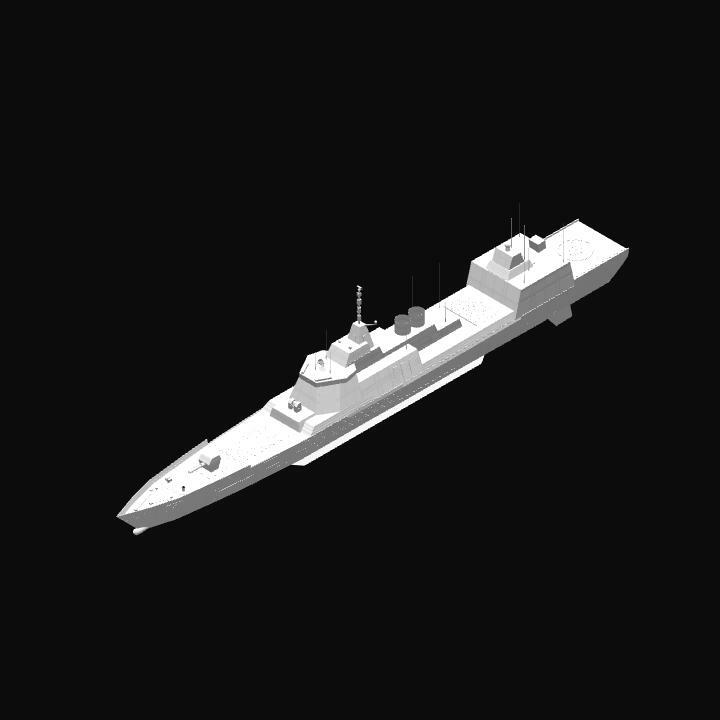 This is a new type of fleet air defense destroyer equipped with new active phased array radar, designed by 701 Research Institute of China Ship Heavy Industry Group and jointly constructed by Jiangnan Shipyard and Dalian Shipyard, is introduced. 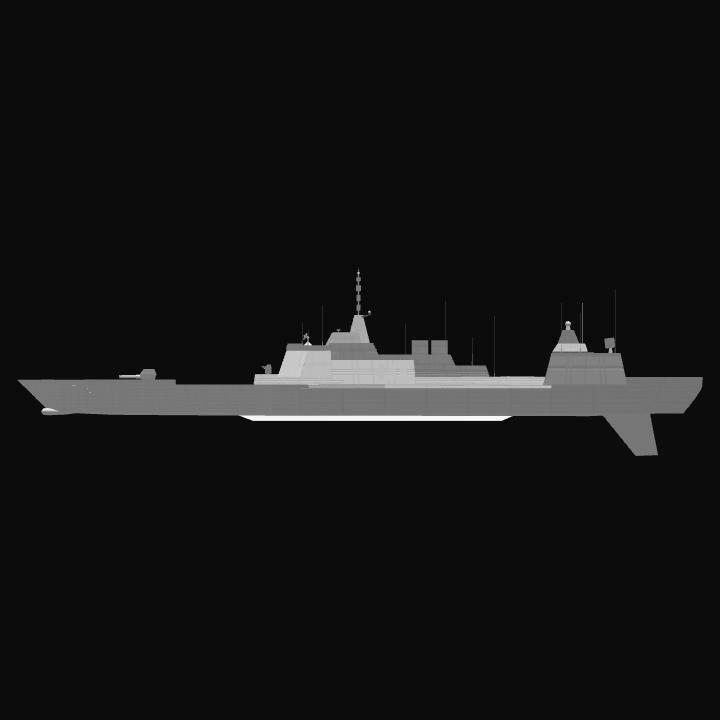 The main antenna of the 055 missile destroyer is conformal design. It has high information level and stealth performance. It can organize three layers of Early Warning Defense network, including far, medium and near layers. 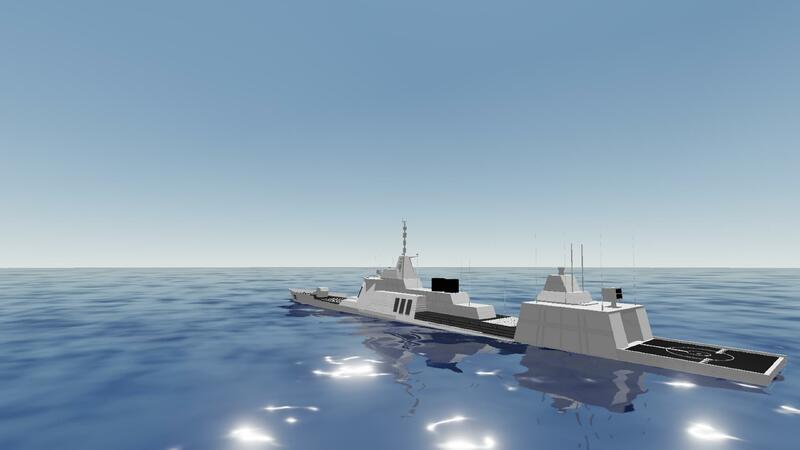 It also has strong air defense, anti-missile, anti-submarine, anti-ship, land attack and electronic warfare capabilities. 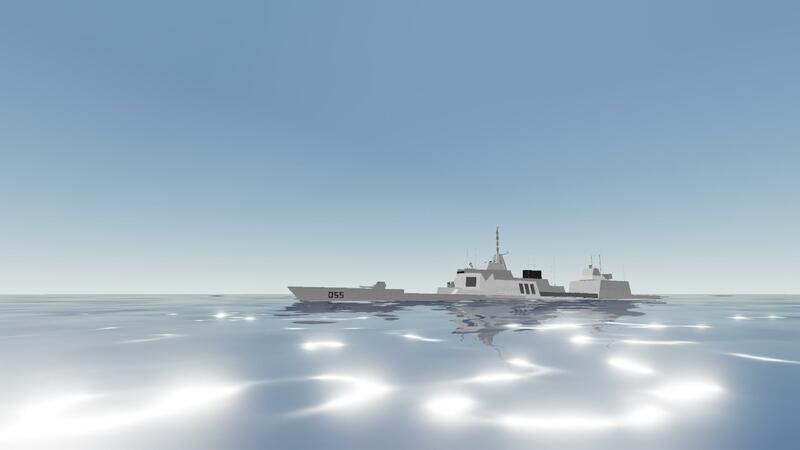 The ship has a high endurance, self-sustainability and seaworthiness, and can carry out combat tasks in an infinite area except the polar area. The class warship was launched at Shanghai Jiangnan Shipyard on June 28, 2017. 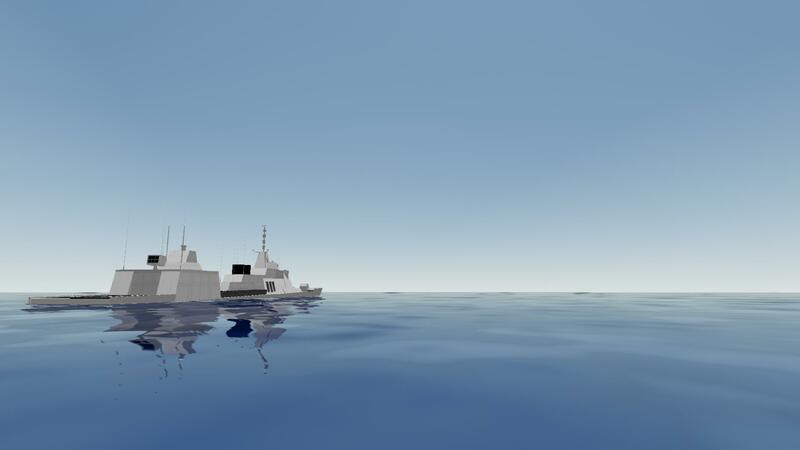 The advent of the 055 destroyer is of great significance to the Chinese Navy today. 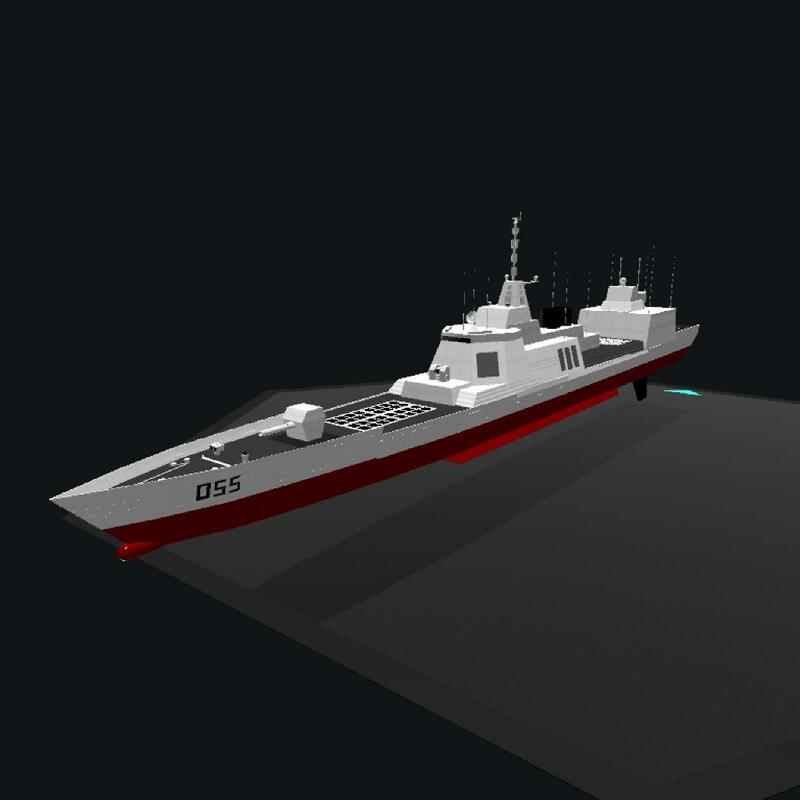 In addition to using many new technologies and design concepts, it is also the first ship of the Chinese navy to reach the world advanced or even partial leading level in platform and design concepts as soon as it is in service, which is even more significant than the first home-made ship launched just a few months ago. Aircraft carrier. 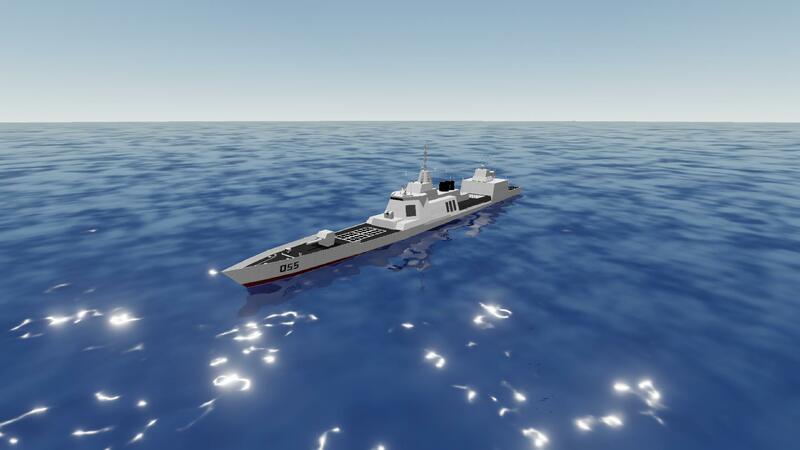 It is also the first time that this class of warship has achieved a high potential platform of both long-range attack and defense in the design of Destroyer and frigate. After further adding electromagnetic propulsion, electromagnetic gun, laser near-shore defense technology and sea-based anti-missile capability to its future improved model, it will surely become the strength to safeguard China's national security and overseas interests, and also the vanguard of China's Navy towards deep blue. I have been almost mad when I'm building it and testing it,the strange buoyancy and the COM always drive my boat works unperfectly. This doesn’t seem to float for me, is there something I’ve been doing wrong? To the top of the list?